« I don’t wanna grow up! 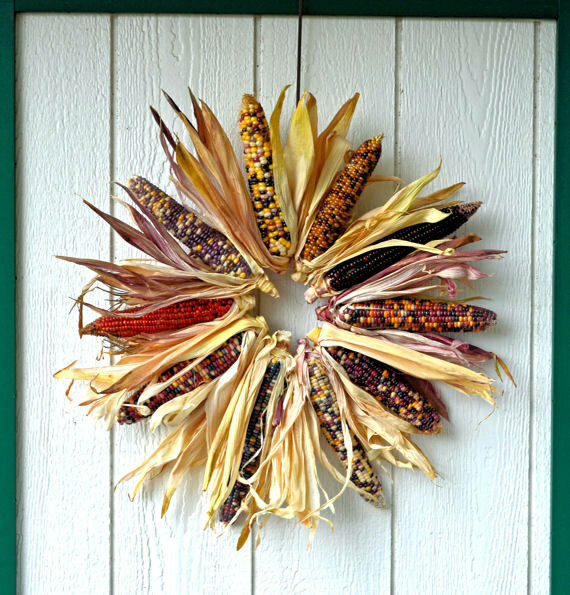 Greet Fall guests at the door with this adorable corn wreath, available on Etsy. 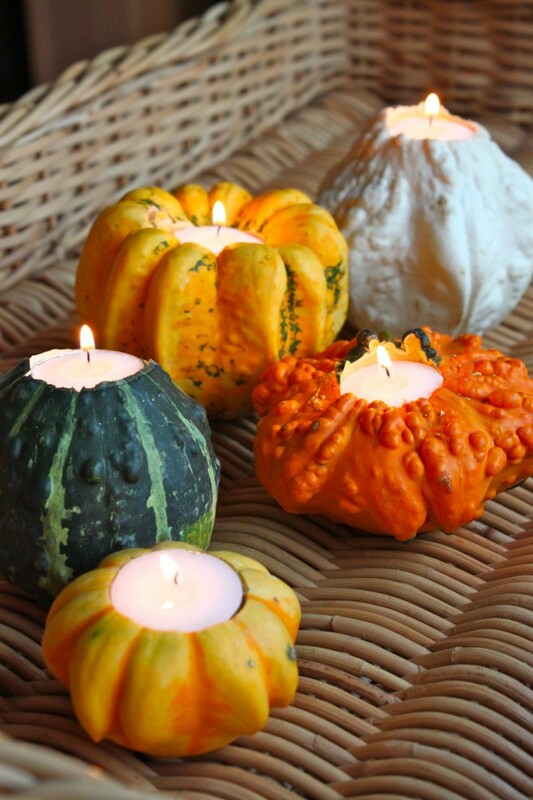 Add some autumnal light to your home with this gourd candle holder DIY. 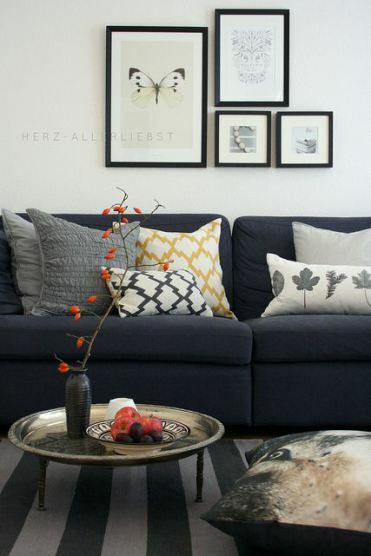 A few extra pillows can add a cozy accent to your living room. 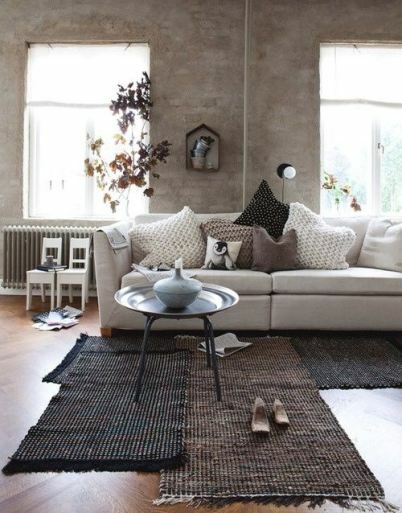 Layered rugs, especially in neutral tones like these, add an element of warmth to the home. Drop by the Showroom today and check out our selection!